regional cerebral blood flow appears to be a permanent sequel (Figure 13.4). This permanent increase in regional cerebral blood flow to the frontal lobes may be an adaptive response to protect an area of the brain that is most vulnerable to the effects of hypoglycaemia. 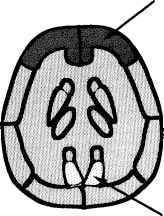 This susceptibility of the frontal areas has been shown by other techniques, including EEG (Pramming et al., 1988), and tests of cognitive function (see Chapter 2). Neuropathological observations have indicated that the brain is susceptible to neurogly-copenia in a rostro-caudal direction with the cerebral cortex and hippocampus being most sensitive and the brainstem and spinal cord being most resistant (Auer et al., 1984) (Figure 13.5). Other imaging techniques of the brain have yielded complementary information about abnormal brain structure in diabetes (Figure 13.6). 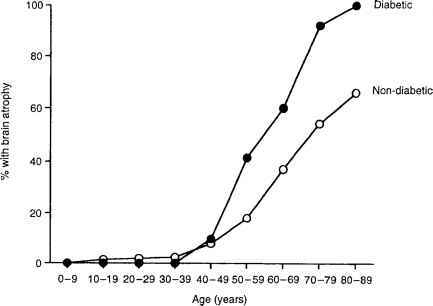 Studies using CT and MRI scanning have shown a high prevalence of cerebral atrophy in people with diabetes (36-53% compared to 12% in age-matched non-diabetic controls), which occurs earlier in life than in non-diabetic control subjects and tends to be more extensive (Figure 13.7) (Araki et al., 1994). Ventricular enlargement also occurs more frequently in patients with diabetes than in healthy controls (Lunetta et al., 1994). Studies of the brains of people with diabetes using magnetic resonance imaging (MRI) demonstrated a high prevalence (69% in type 1 diabetes versus 12% in healthy non-diabetic subjects) of small periventricular high-intensity lesions known as 'leukoaraiosis' (Dejgaard et al., 1991). 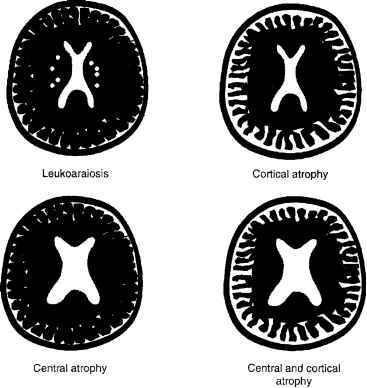 Leukoaraiosis is an age-related radiological finding that is also associated with hypertension, vascular disease, dementia and demyelination (Pantoni and Garcia, 1996). In a recent study using MRI, small subcortical white matter lesions were present in about a third of diabetic patients (Ferguson et al., 2003). 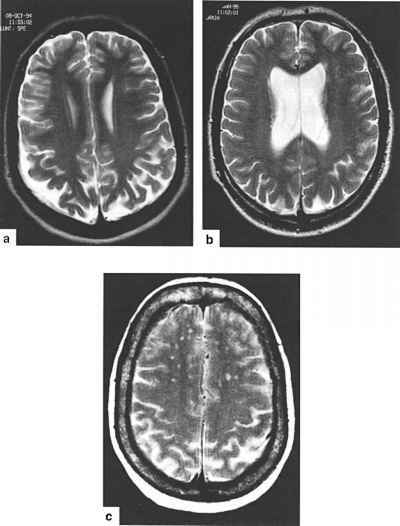 Pathologically, leukoaraiosis has non-specific features consisting of areas of gliosis, loss of myelin sheaths and increased water content (Awad et al., 1986). The significance of leukoaraiosis in diabetes is unknown, but may represent localised ischaemia (Brands et al., 2004). In one study it was associated with advanced microvascular diabetic complications (Dejgaard et al., 1991) (Box 13.3). Recently, a high incidence of cerebral atrophy (33%), cerebellar atrophy (11%) and leukoaraiosis (56%) was observed in diabetic patients with the 3243 mitochondrial tRNA mutation (Suzuki et al., 1996). Some abnormal patterns of the appearance of MRI scans of the brain are shown schematically in Figure 13.8.
cytoplasm (Figure 13.9). These cannot be differentiated from ischaemic neurones, but the pattern of neuronal injury characterises hypoglycaemic damage with cells in specific layers of the cortex being destroyed. may not be specific to diabetes. Figure 13.9 Histopathological appearance of neurones in layer 2 of the parietal cortex destroyed by exposure to severe hypoglycaemia in a fatal case of a patient with type 1 diabetes, showing pronounced shrinkage of neurones which appeared acidophilic and were stained bright red (not demonstrable in black and white print). Photograph by courtesy of Dr G.A. 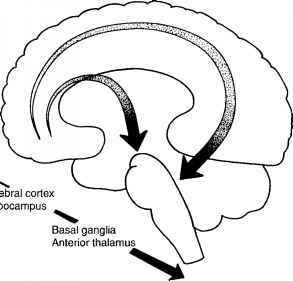 Lammie was associated with severe neurological deficit and cortical blindness (Gold and Marshall, 1996). Following severe hypoglycaemia, lesions have been located in the hippocampus in diabetic patients with severe amnesia (Chalmers et al., 1991; Boeve et al., 1995). A lesion with similar appearance on MRI (Figure 13.10) was found in the pons of a patient with persistent ataxia and hemiparesis after an episode of severe hypoglycaemia (Perros et al., 1994). Using fluid-attenuated inversion recovery (FLAIR) sequences on MRI or diffusion weighted images (DWI), more and earlier structural abnormalities can be seen in patients who have suffered severe hypoglycaemia (Finelli, 2001). Some of these changes disappeared after 14 days, coinciding with an improvement in the patient's condition (Maekawa et al., 2005). 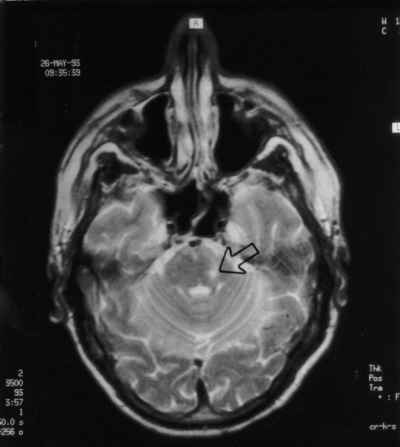 Figure 13.10 MRI scan showing an irregular area of high signal intensity in the left pons in a patient with type 1 diabetes who suffered permanent ataxia and hemiparesis following a single episode of severe hypoglycaemia. Reproduced from Perros et al. (1994) with permission from The American Diabetes Association premise is supported by the results of a recent functional MRI study of people with type 1 diabetes with proliferative diabetic retinopathy (Wessels et al., 2006). The principal mechanism by which hypoglycaemia leads to its acute neuropsychological manifestations is thought to be the direct effect of lack of glucose on neurones, causing energy failure. Cerebral glycogen stores (albeit limited) may be important in curtailing the effects of hypoglycaemia, though the importance of this glucose source in human subjects is unknown (Gruetter et al., 2003; McCall, 2004). Additional alterations in the cerebral circulation induced by hypoglycaemia may cause transient and localised ischaemia, provoking focal neurological abnormalities such as hemiparesis. Less is known about the pathogenesis of permanent neurological damage following severe prolonged hypoglycaemia. 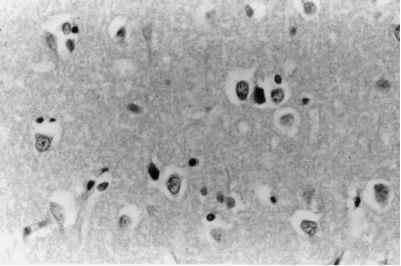 In animal models, activation of postsynaptic neurocytotoxin receptors by neurotransmitters (glutamate and N-acetyl aspartate) released from presynaptic neurones as a result of hypoglycaemia, appear to be an important cause of neuronal death (Cotman and Iversen, 1987; Choi, 1990; Auer, 2004). Increased influx of calcium, which may be linked to stimulation of neurocytotoxin receptors, is also toxic and can cause cell death (Siesjo and Bengsston, 1989). These mechanisms may explain the selective nature of hypoglycaemia-induced neuronal damage which spares glial and vascular tissue in the brain. 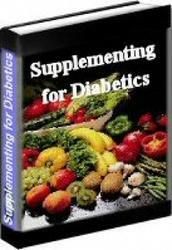 • the psychosocial impact of diabetes per se. 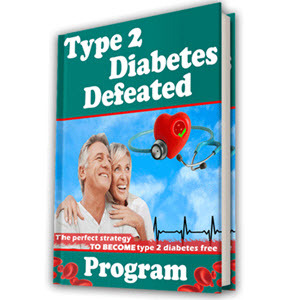 • patients who have suffered a single devastating episode of hypoglycaemia as a result of deliberate or accidental overdose of insulin or sulphonylurea. Whereas the evidence so far suggests that younger patients in the first category (resembling the highly selected population of patients with type 1 diabetes studied in the DCCT) may not be susceptible to cumulative cognitive deterioration (Reichard and Pihl, 1994; The Diabetes Control and Complications Trial Research Group, 1996; 1997), in clinical practice a sizeable proportion of patients belongs to the second category. They have elevated glycated haemoglobin concentrations and established microvascular complications. It has been suggested that hypoglycaemia can aggravate established micro- and macrovascular disease (Fisher and Frier, 1993) and potentiate the risk of hypoglycaemia-induced damage to the brain. The evidence from retrospective studies suggests that chronic deterioration in cognitive function may be a real risk should the conclusions of the DCCT be applied indiscriminately to these patients (Deary and Frier, 1996). The effects of diabetes on the brain have been reviewed by Ryan (2006), who suggests that there is little evidence to support a classical 'diabetic encephalopathy'. Although cognitive dysfunction does exist, in most people with type 1 diabetes the changes are subtle and represented principally as mental slowing, similar to that observed with ageing. This may be a manifestation of chronic hyperglycaemia, and not recurrent exposure to severe hypoglycaemia. 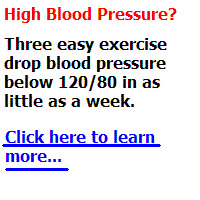 How to increase blood flow to calcarine cortex naturally?